Yet another example of a product that sounds good, but doesn’t deliver what you imagine it will. From a company called Herbal Nest. Most men think it’s probably a great product because it has the word “Plus” in the name. The real truth is that it received a score that is an embarrassment. 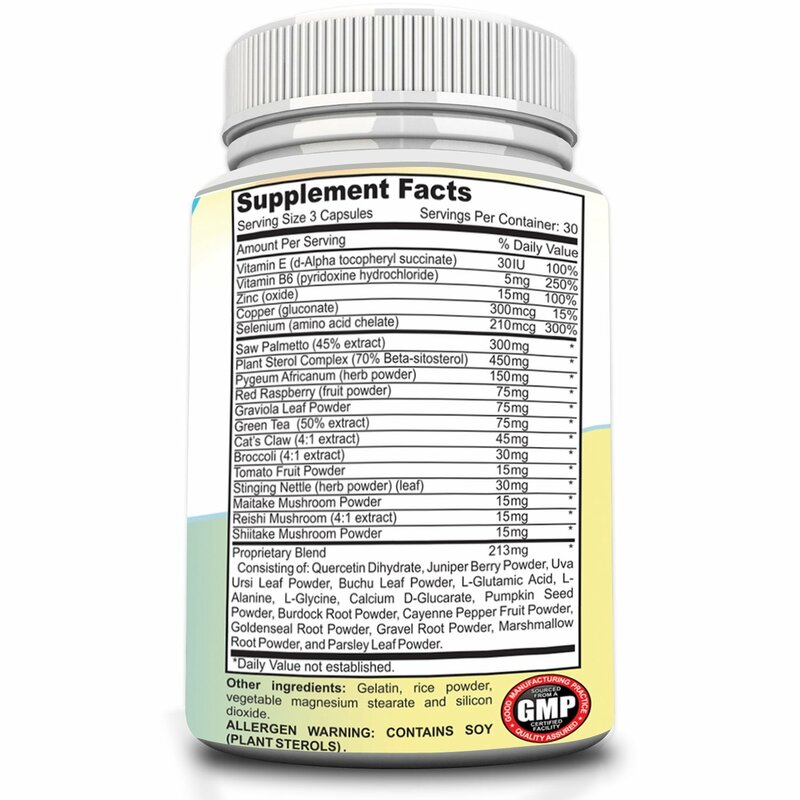 The independent lab analysis on this prostate supplement shows it contains only 3.03mg of sterols per dose! So less than 5mg per dose. Hard to do much worse than this score. Complete waste of time and money.